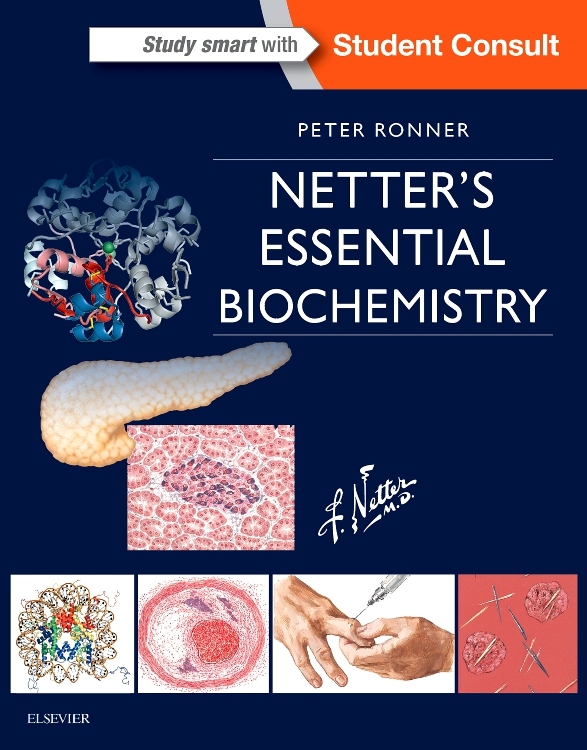 Concise writing, a focus on clinical applications, and superb illustrations make Netter’s Essential Biochemistry, by Peter Ronner, PhD, the perfect choice for a basic understanding of biochemistry.. A single expert voice, informed by the insights of a team of reviewers, provides continuity throughout the text, presenting essentials of biochemical principles step by step. 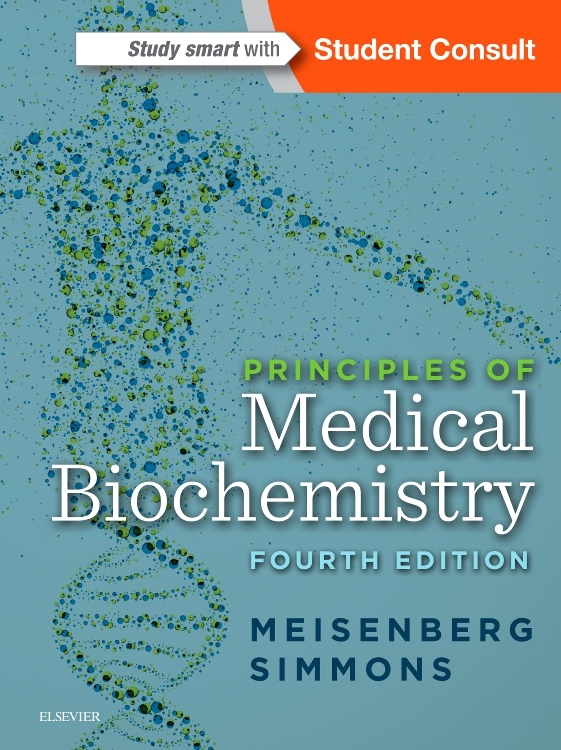 Summary diagrams help you grasp key concepts quickly, and end-of-chapter questions reinforce key concepts. 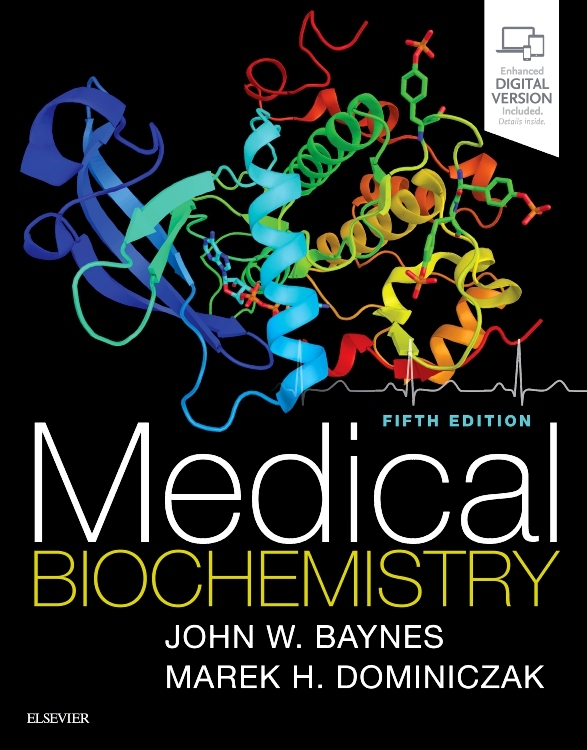 Provides a highly visual, reader-friendly approach to the challenging area of biochemistry. 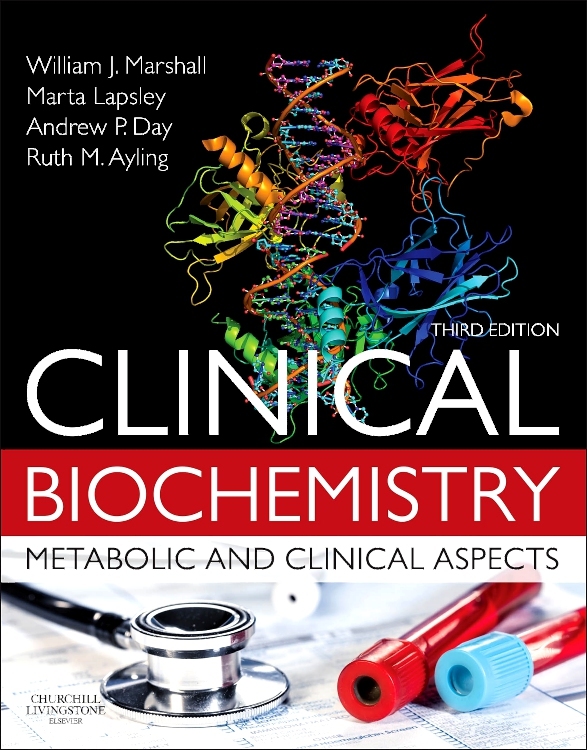 Integrates the clinical perspective throughout the text, giving context and meaning to biochemistry. 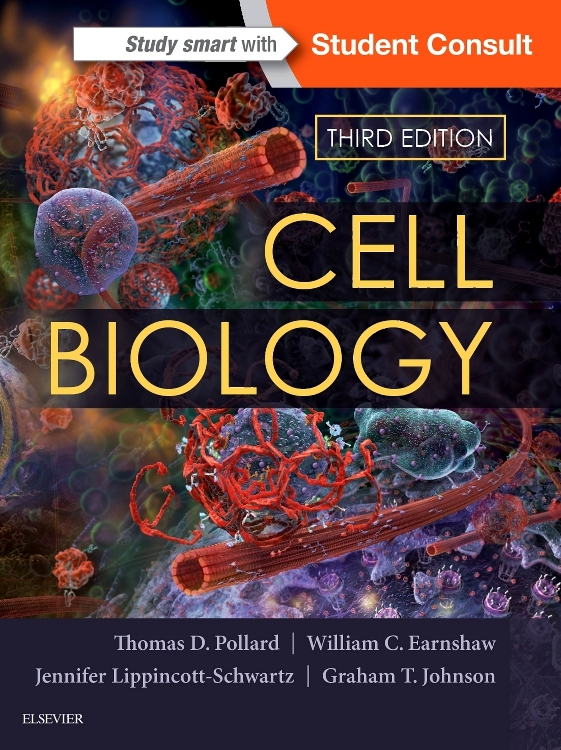 Frames every chapter with helpful synopses and summaries, and ends each chapter with review questions that reinforce major themes. 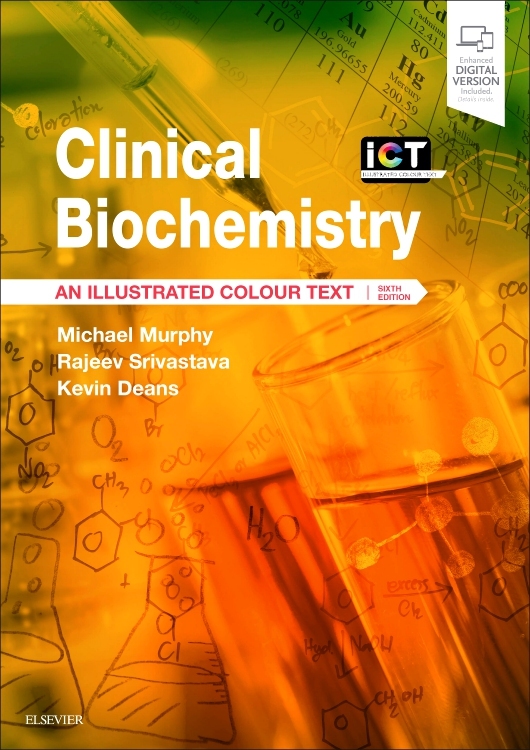 Illustrates key concepts with beautifully clear drawings and diagrams of biochemical processes which are supplemented with art from the renowned Netter collection, bridging basic sciences with clinical practice.